The following video is just a taste of “what I preach.” In my opinion it is vital that you harvest the good in your young horse from the very start. Starting colts for all disciplines. Training cutting and working cow horses for all aged events. Training Non-Pro and Amateur horses. Tuning older cutting and working cow horses. 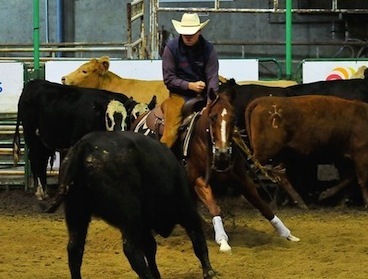 Showing horses of all ages in cutting and working cow horse. 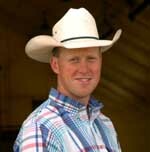 Fitting and boarding of cutting and working cow horses. My passion is to teach as many people about horses as I can! We are happy to assist in showing in Canada and the U.S.
Show Fees:…………………………………………………………..$ Hotels split by # of horses participating. Example: You, 2 others and I show= hotel divided by 4. All rates are subject to changes.